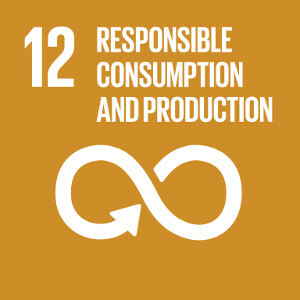 In this context, the Order of Tunisian Engineers invites the actors involved in this process, particularly the SDG number 2 “Zero hunger” and number 12 “Sustainable consumption and production”, to meet in order to highlight the roles of engineers in food safety and to come out with recommendations to follow. This conference aims to create a platform where the knowledge, innovative ideas, experiences , capacity building and work fields results of engineers, scientists, policy-makers as well as representatives of civil society involved in this field, will be discussed, shared and disseminated in order to implement the “Declaration on Food Security as viewed by Engineers”. 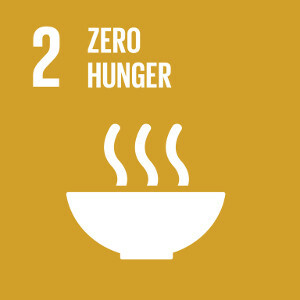 Engineers can make a difference and collectively share their knowledge, experience and determination with others for practical regional and local solutions that improve food security within Africa and contribute to SDG Goals 2 and 12. The two-day Conference is expected to attract approximately 250 participants (engineers, agricultural experts, food scientists, farmers, policy and decision makers) representing various countries and organizations with an interest in food security. How to make agriculture an engine of growth and development in Africa? Water Security: Assessment and preservation means of current resources, Solutions to control production costs and innovative processes for the creation of new resources. Identification and evaluation potentialities and preservation natural resources. Agricultural production systems and natural resource sustainability. Strengthening basic infrastructure, including transportation, refrigeration and communication. The agri-food sector’s role as a driver of agricultural product development. The impact of climate change on African food security. African human resource development and international cooperation.